(05-23-2018, 02:39 AM)pepodmc Wrote: The link is dead, can you please reupload this hd pack? Can't wait to try this out this Halloween! Great job!! I am using the correct version of Ishiiruka but I still have all the same graphical glitches the others have as well as some more. 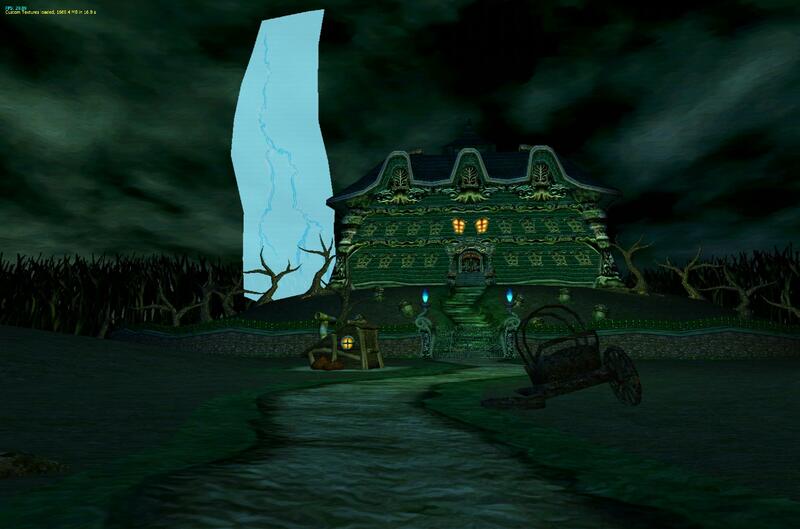 The lightning in the opening cutscene is messed up as well as the GB horror logo. 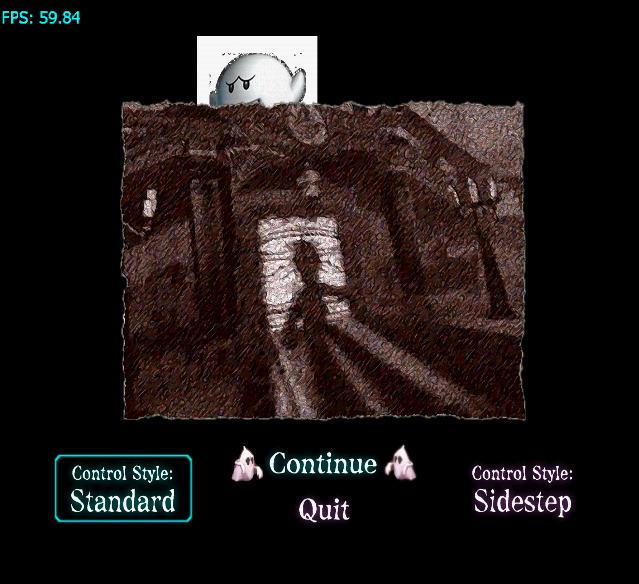 The GB horror green scan effect was also messed up but it turned out this was because of my widescreen AR code. Also, all gems are just white. Dope so far! Hope you can fix the kinks so it's fully playable. Good job! The texture pack has been updated to version 1.0.1a! * Fixed a some bugs that were present in prior versions of the texture pack. Please report any and all bugs in the comments of this thread! * Reverted back to the PNG image format because it only takes up 20% more space and is practically lossless in terms of quality. It's also a lot easier for me to maintain the texture pack that way. * Changed recommended Ishiiruka Dolphin version to it's most recent version, as the bugs present in previous updates have been patched. I'm getting the same issues some people have previously posted about. 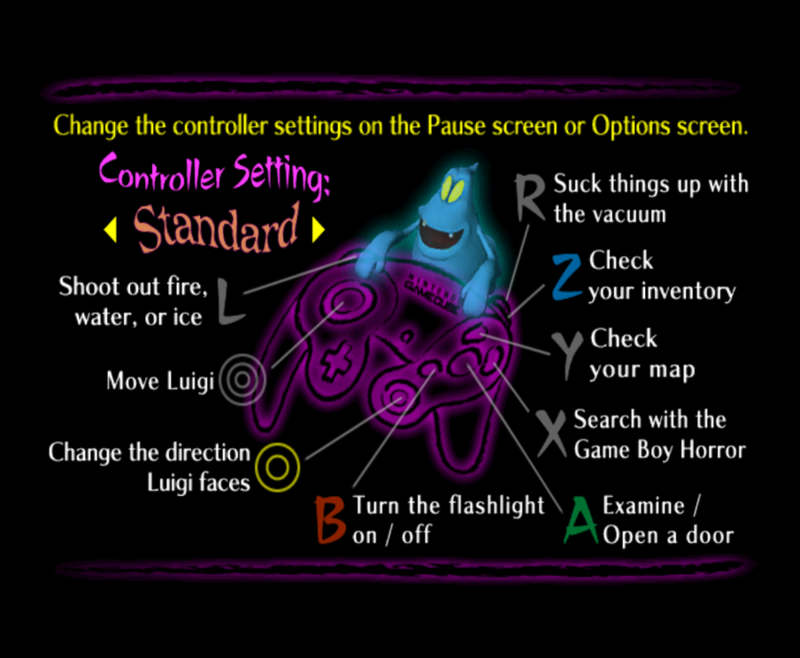 The PNG ghost image on the pause menu, luigi's purple squares when he gets hurt, the lightning at the beginning of the game being PNG images. Essentially a lot of things are showing up as PNGs. Do you mind sharing your dolphin settings so I can compare? Huh... that is really odd. It appears just fine for me. 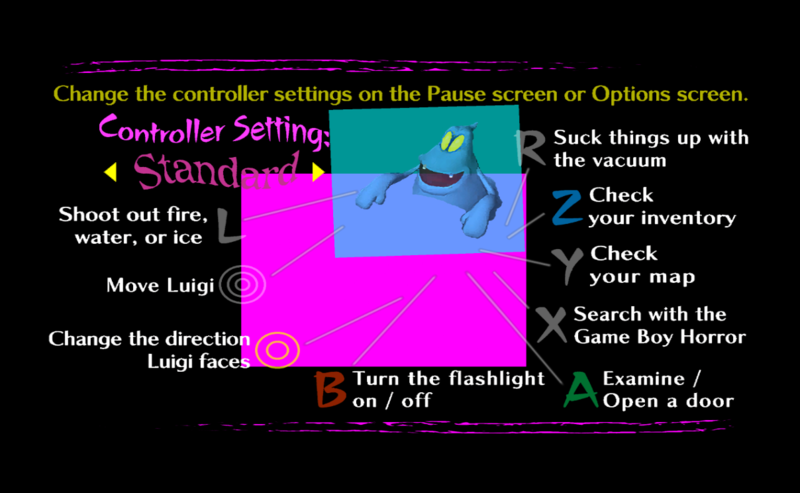 I'm gonna reset my Ishiiruka settings and see what could be causing this. Sorry for the inconvenience! It's alright, did the full playthrough and beat the game with the texture pack. Still great work! I know it's been a while, but I don't think the lightning is a settings error. Opening it up in paint.net, it's pretty clear the texture's background isn't transparent. Unless there used to be a setting in Ishiiruka that meant solid colored backgrounds rendered as transparent, then I don't see how it appeared fine for the pack author. I "fixed" this issue on my end by making the background transparent. Doesn't look very good though because the blue isn't easy (at least for me) to alpha away. 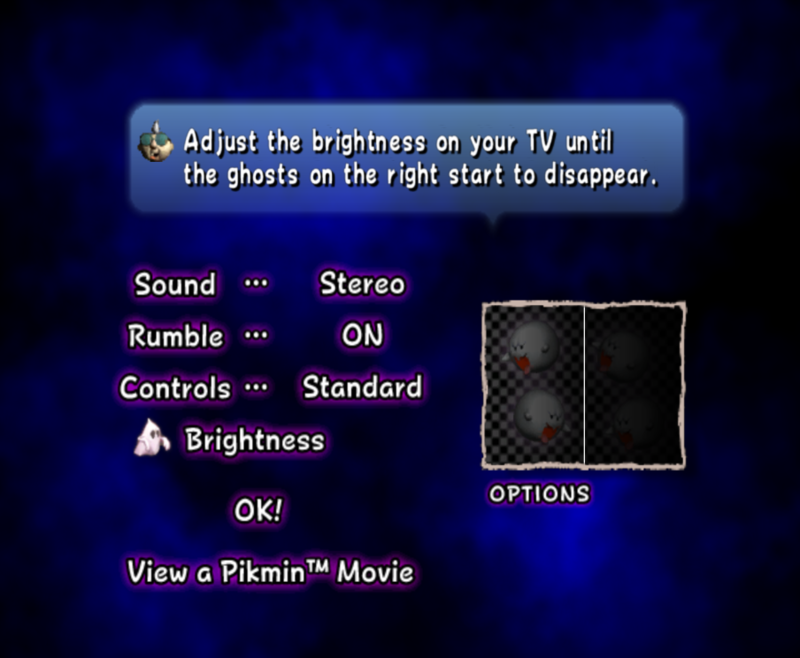 As for the ghost, every ghost I saw glancing through the textures has a transparent background, so I dunno. Also minor bugs. I know this is an extreme nitpick, but there is a tiny red dot in the top left corner of the screen when the nintendo logo shows up. 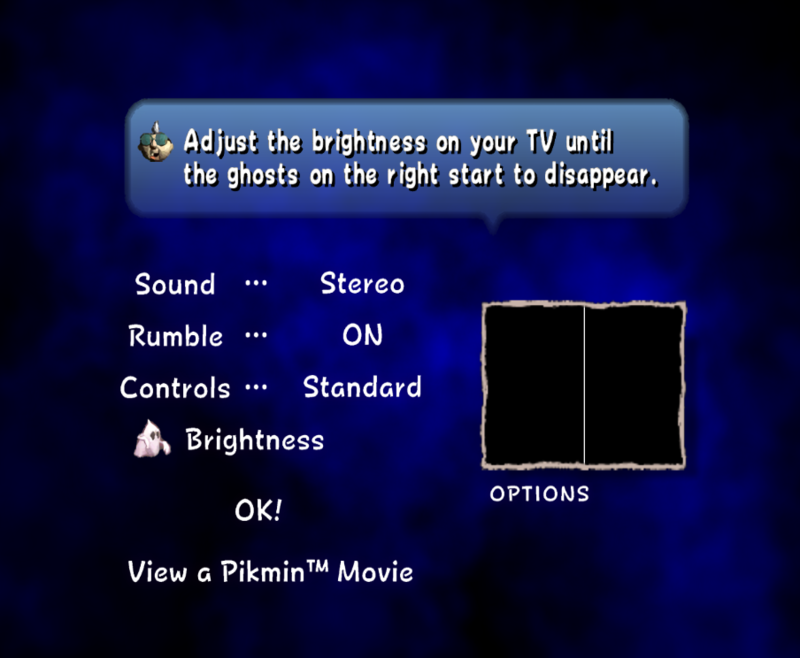 And in the options, under controls, side step appears to be in a lower resolution then the other text. I was also wondering if another update is planned for this or if it's pretty much done for now.